Remember Wilson, the boy featured in a picture about our palliative care program? Today, he is healthy and strong, running about, smiling and laughing! 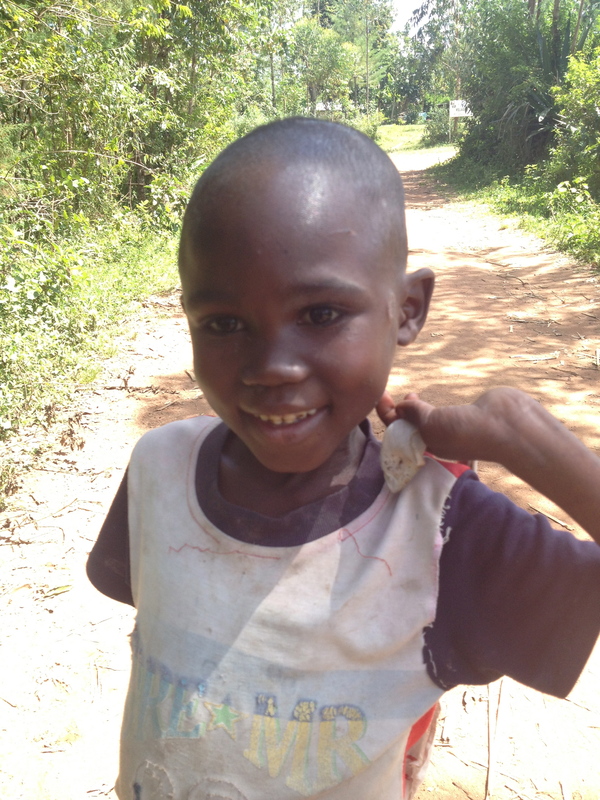 The work that Vumilia strives to do can be very hard and tiresome, but it is moments like seeing Wilson running about the dirt road, giggling madly that makes it all worth it! 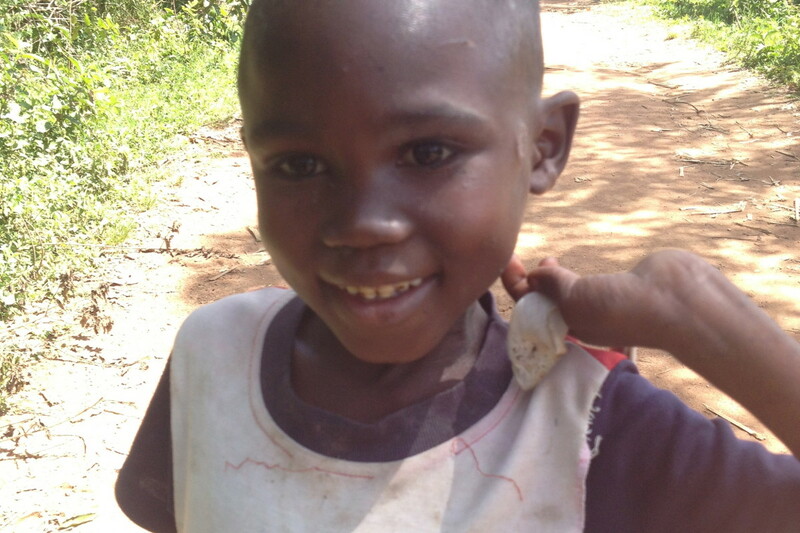 Without Vumilia’s care, he might not have made it through a tough bought of malaria and TB. Today, we celebrate that he is alive, and happy, and getting healthier!